Hi Everyone, I've got an entry up on my blog today for A Day For Daisies Challenge this week which is using 3 patterned papers on your project. I used an image I've had for a while called Sunday's Wash. It was actually the first image I'd seen of ADFD online that drew me into their store! There are sentimental emotional ties to seeing that wash out on the line, it takes me back to being a kid and hanging our clothes out to get the best fresh air smell! 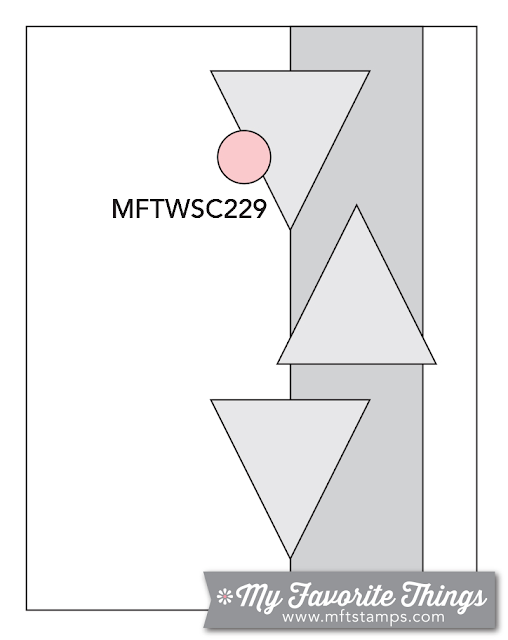 The great mat dies are by MFT and the hello die cut is from Wplus9. Patterned papers are from the Jack and Jill and So Happy Together packs by Echo Park. Good Sunday morning to everyone!! Today, over at Sentimental Sundays, Scrappers Delights is sponsoring our challenge using a Mocha/Tea/Latte theme. We are showcasing some of their wonderful digital images! For my card, I used the stacked tea cups from the "Tea Sentiments" set shown below. I water colored the top 2 cups with distress inks, then paper pieced the bottom cup and rimmed it with a Perfect Pearls gold line. The die mat is by MFT DieNamics Inside & Out Diagonal Stitched Rectangles and then mounted on Gina K Dark Chocolate cardstock. Today I found this "new to me" stamp company and her stuff is super cute. The type of images I love to color! Gerda Steiner Designs is the name and below you'll find a link to her blog. 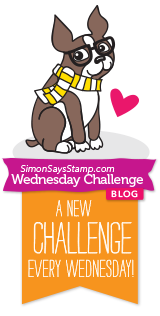 She is giving away this adorable freebie digi image and challenging everyone to enter a 72 hour challenge on her blog, using it. Free Lil' Ellie link ~ Go get you one! I printed this lil'elephant out, copic colored her and used a few dies to create the circular mat she's on. I used PTI cardstock and a cute sentiment from TAWS. It's been a while since I've had such a relaxing crafty weekend, loving this! Happy Sunday to all of you, thanks for visiting! I just turned it on it's side and started with some MFT Natural Cardstock as my base. The poppies, leaves and banner were all created using MFT's "Pretty Poppies". New to me is a product called "irRESTISTible" Pico Embellisher by Imagine Crafts. I was able to make these super awesome dimensional dots (the little gold dots) and when they dry, they stay rounded. Comes in all sorts of colors, I'm buying all of them, lol! Thanks for stopping by, have a happy Memorial Day, thank a Veteran if you have the opportunity, for the freedoms we enjoy every day. Hello everyone, it's middle of the week and wow I'm slammed with work...that I'm supposed to be doing right now. However, making this card this morning was a lot more fun. Crafting gives me a little balance at the start of the day, so this, along with my coffee was just a tiny indulgence. 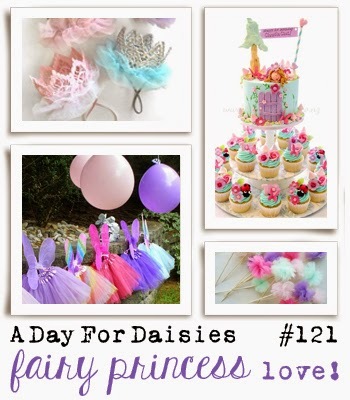 A Day For Daisies is currently sharing this lovely digi on their challenge blog for FREE! Isn't she gorgeous? I think about my grandma in old black and white photos, looking much like this as a young girl. Don't wait to get over there and grab it for yourselves! 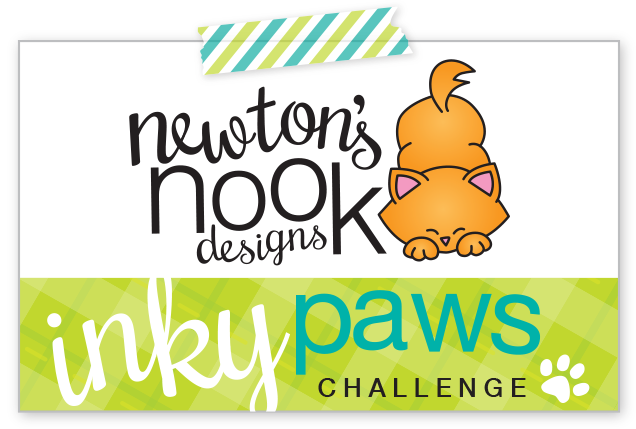 I'm even helping you by linking their current challenge, where you'll find her Click Here!!! I followed along with the gorgeous color challenge below. A Day For Daisies is truly one of my very favorite digi stamp companies. I love many brands, but ADFD just speaks to me. I hope you enjoy my creation and will play along too! Have a wonderful day and create beautiful things wherever you go! Hello Everyone and Happy Sunday! Yes, it's after midnight on the east coast, so we can call it Sunday. I have to be up super early, I'm working the big Wells Fargo golf tournament in the morning, so I'll keep it brief. I used 2 separate digis on my card above. The main image is #899 Sunshine Mason Jar and the sentiment is #0124 Sending You Some Sunshine. Click on the Scribbles link above to purchase these images and tons of other great ones! Other products used were MFT Stitched Frames, bling by DoodleBug and the papers are by Crate and Doodlebug Designs. Thanks for stopping, love your visits and the sweet comments you leave for me! Sentimental Sundays Challenge #258: Happy Mother's Day/Really Girly!! I colored up an image called "Party Frock". She is so lovely, I really enjoyed creating this card! I had a hard time deciding what color to go with on her dress, I changed my mind so many times. I'm planning to color her up again soon and try red this time. Thanks for stopping by, I really appreciate you leaving feedback AND joining us for this week's challenge Mothers Day/Really Girly themed! Hello everyone and happy Sunday. 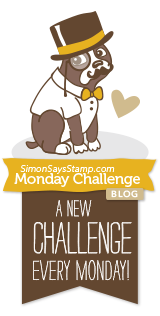 Welcome to another challenge over at Sentimental Sundays <<< Click to play along! - Work It Out! This week we have a brand new sponsor, Paola's Papers, so head over to their Etsy shop by clicking on the link below, to see all her wonderful images! I used Yoga Pose Skye for my card, what a sweet and peaceful girl. I heat embossed the background using a Hero Arts stamp. The sentiment is by Wplus9 and then finished off with some stars and sequins. I hope you all have a beautiful day, thanks for stopping by, I love when you leave me comments!